Parenting in Sweden. This post reminds me of everything we loved about Stockholm this summer (and how I'm behind on posting our vacation pics!). Long live Scandinavia! I have such a black thumb when it comes to gardening, so I loved reading about Zerographica. 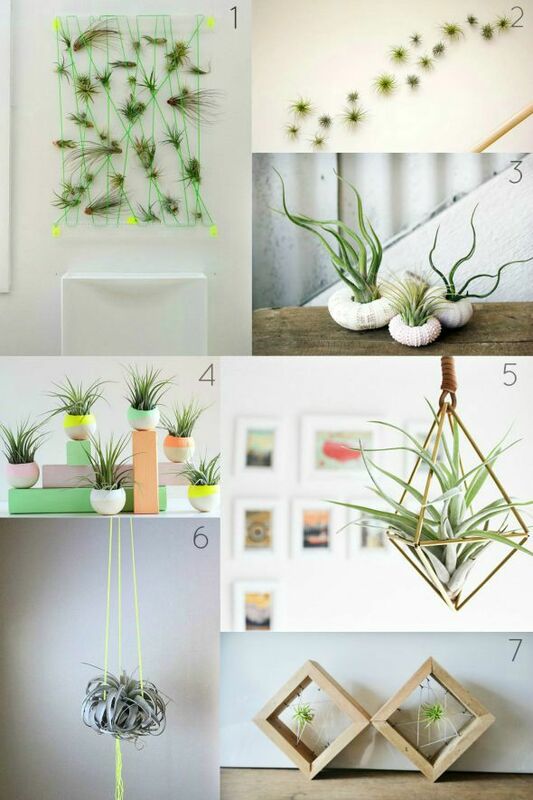 aka AIR PLANTS. Where can I buy some in Montreal!? Hockey season is just around the corner! Here's 10 Canadiens story lines to follow. I don't have teens yet, but I'm a fan girl of anything Rhonda writes on parenting, and this post on Staying Connected To Your Teen caught my eye. As a pastor couple, B and I do a fair bit of counseling. 5 Ways to Minister to Women in Crisis was a great read. 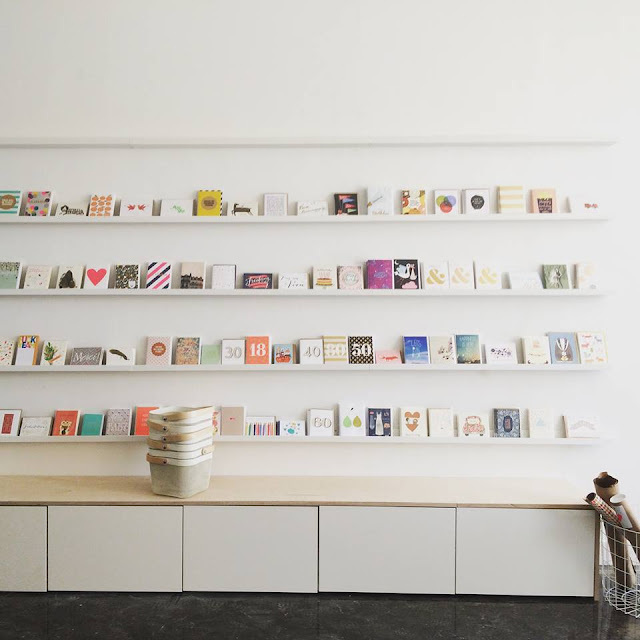 Michelle over at Roasted did a great article on a new local paper shop called Boucle & Papier and I can vouch for this shop as being one of the sweetest most inspiring spaces! And the owner, Jessyca, is lovely. We've already bonded over being moms of three in 2 bedroom condos and once you've got that, well, what else do you need? Visit Boucle & Papier @ St. Laurent and Fairmont. I ask Lily every day how school went, and I usually get a bland answer. This article gave me some tips on getting better conversations about school going. I'm biased as we pastor a small church and have only every wanted a small church (not that we don't want growth! but as growth happens, let's plant more churches! ), so of course, I loved this article on the large need for small churches. 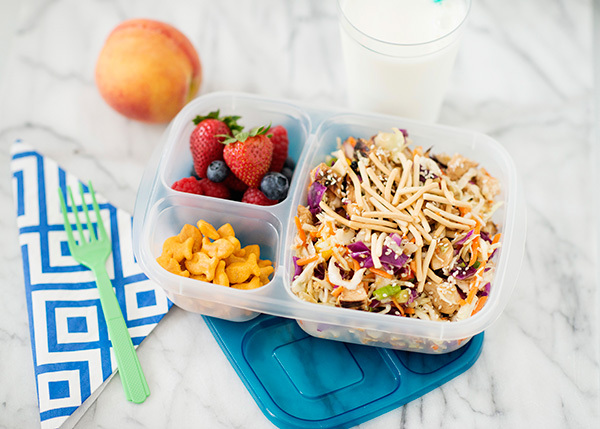 This asian chicken salad looks great for lunches! Loved the Swedish parenting thing. A lot of the article is almost identical to any Finnish household. My grandma still tells me to put B outside to sleep!! lol. And we definitely own a cheese slicer. ;) Thanks for sharing!